Welcome to Smugglivus 2009 – Day 12! 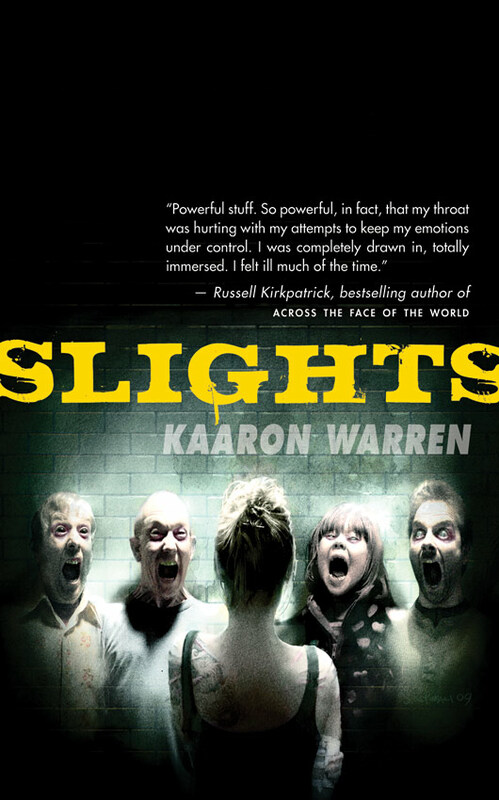 Today’s Guest: Kaaron Warren, Australian Horror writer. Recent Work: Her debut novel, Slights is one of Thea’s favorite reads of 2009 (reviewed here) and has just been nominated for an Aurealis award for Best Australian Sci-fi, Fantasy and Horror Novel of 2009! 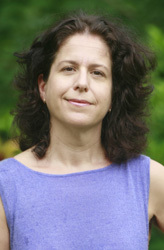 Without further ado, we give you Kaaron Warren and her favorite reads of 2009, what she is excited about reading in 201,0 and what we can expect from her next year. I read a lot of rather random books in 2009. With no real access to bookshops or library, and postage to Fiji very expensive, I relied a lot on haphazard discoveries and working my way through my own library. 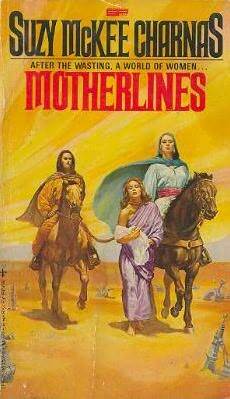 One book I did spend the big dough on was Suzy McKee Charnas’ ‘Walk to the End of the World’ and ‘Motherlines’. I really loved her story in Ellen Datlow’s Poe Anthology (also a brilliant read) and so chased down these first two novels. Talk about your strong, multi-layered female characters! I read two Angry Robot books this year and plan to read the rest. Of course as an Angry Robot Author I’m likely to be positive but these books were both excellent. 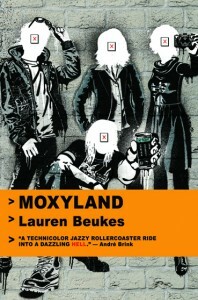 ‘Moxyland’ by Lauren Beukes is a sharp, funny, horrifying read. 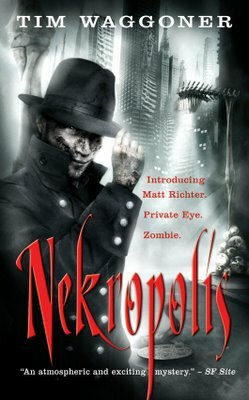 ‘Nekropolis’ by Tim Waggoner won me over although I started out thinking I had no real interest in zombies. It’s funny, clever, exciting and sad. All the good stuff. I re-discovered ‘Down-Bound Train’, by Bill Garnett, a strange, contrived and very creepy horror novel. You can read the story of the rediscovery at my livejournal. 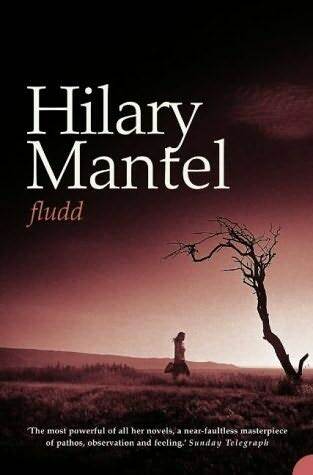 I love Hilary Mantel, and ‘Fludd’ was such a funny, crazy novel I read it twice. I discovered Mantel by reading an interview with her in the New Yorker. Another odd, old read was Michael Fisher’s ‘The Captives’. I found this in an odd little shop in Suva. It’s about a scientist who is studying primates…including humans. He locks up a man and a woman and observes their behaviour. From there, it gets a bit weird, including body painting. Ken Grimwood wrote a number of novels but it’s ‘Replay’, about a man who lives his life over and over again, I really loved this year. Another rather contrived novel, I liked the way it played out. 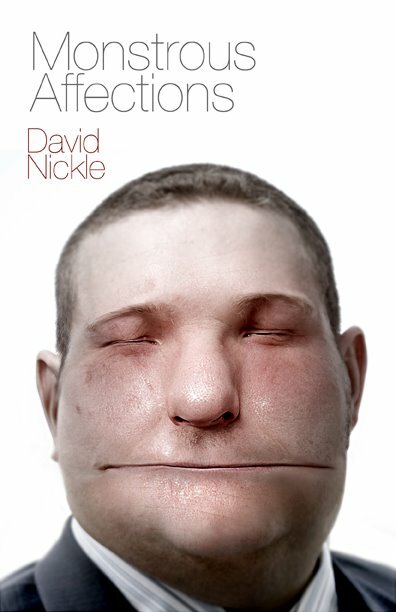 In Worldcon I picked up rather a lot of books, including David Nickle’s ‘Monstrous Affections’. Really creepy stories, thoroughly weird in an ordinary way. I also discovered a book called ‘Like Being Killed’. 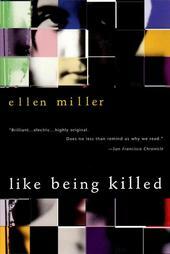 Written by Ellen Miller who died in 2008, this book was so depressing and frustrating but brilliant at the same time. Shevdon, another Angry Robot book. He talks about the places in London which inspired the book, and I just love that stuff! Australian writers I admire with novel series coming out are Kirstyn McDermott and Trent Jamieson. I love their short stories and both seem to have been given the chance to experiment in their longer fiction. I can’t wait to read ‘Haunted Legends’, edited by Datlow and Mamatas, and ‘Baggage’ edited by Gillian Polack. Both draw on layers of history and story telling and I want to see what everyone else came up with. I’ve got stories in both. Apart from those two anthologies, I have stories in ‘Scenes from the Second Storey’, Morrigan Books, ‘Ishtar’, Gilgamesh Press, Datlow’s ‘Tails of Wonder and Imagination’, and Exotic Gothic 3, edited by Danel Olson for AshTree Press. Two novels should come out this year: ‘Walking the Tree’ and ‘Mistification’, both from Angry Robot Books. The short movie A Positive, from BearCage Productions, will be playing around the place. I’m hoping for an invitation to Sundance! I’ll be working on two more novels, probably at the same time because I keep getting inspired by both. Plus a dozen or so short stories I always have on the go! The Captives sounds interesting. I have to admit though the cover for Monstrous Affections creeped me out a little! Slights sounds pretty awesome too.